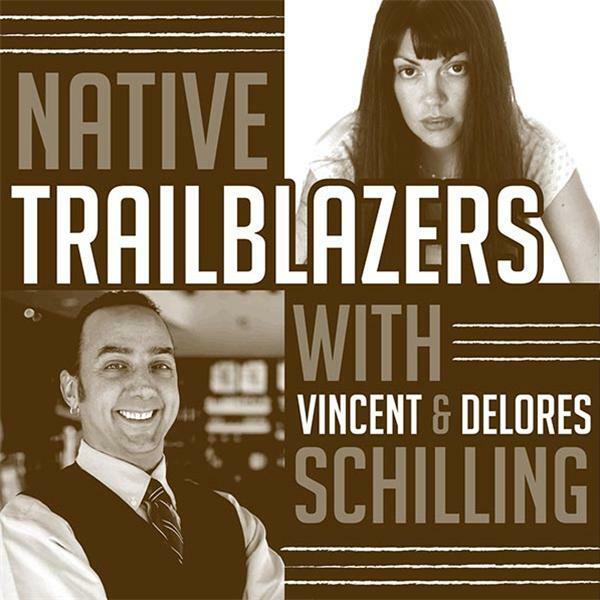 Native Trailblazers - FRI'S 8PM EST - Hosted by Mohawk Journalist, Editor and Public Speaker Vincent Schilling and CEO of Schilling Media, Inc. Delores Schilling. Our 452nd show! A Friday fireside chat and laugh at Del's awesome rant! Native Trailblazers Christmas Special! Delores' WORLD FAMOUS ANTI-SANTA RANT!